With a distinctive culture and a history of global importance, Benin offers plenty of appeal outside its renowned national parks in the north of the country. The Atlantic coast in the south boasts many of the main cultural attractions in Benin, including ruins of old kingdoms, historical sites related to the slave trade, and Voodoo markets and places of worship and ritual. 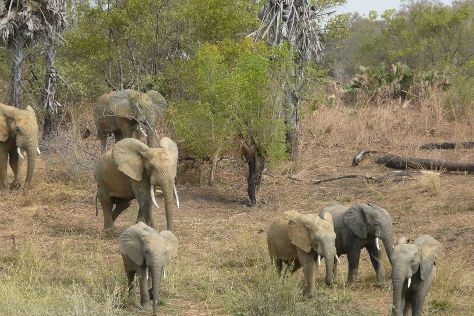 The road network and burgeoning eco-tourism industry allow visitors to create Benin itineraries that include both the cultural coast and the rugged wilderness of the interior. Benin is in Africa. Plan how to spend your time in Benin and other destinations in Benin using our Benin trip planner.